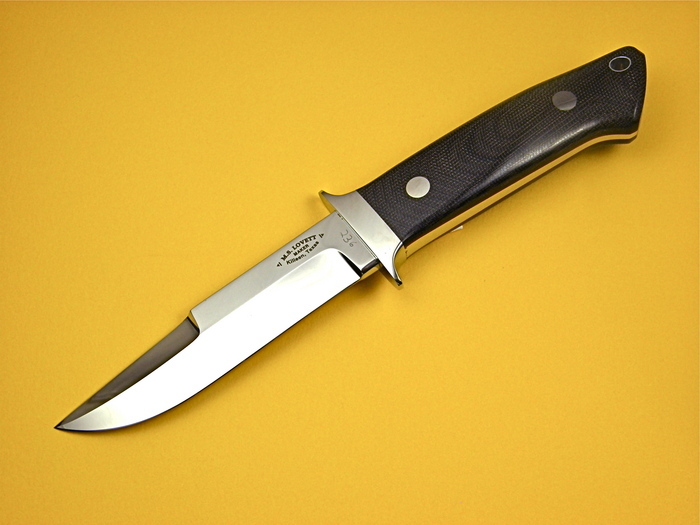 A nice Chute knife by Mike Lovett. Mike makes Loveless pattern knives. His knives are a very close replica to a Loveless knife.